Is your computer slow? Are you getting blue screens? Want a wireless installation? Think you have Viruses? Well look no further than The Computer Cafe. 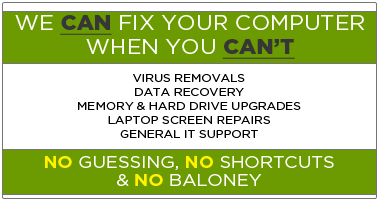 The local computer repair & sales company that has over 15+ years helping the residents and businesses of Winchester, MA with all of its computing needs.